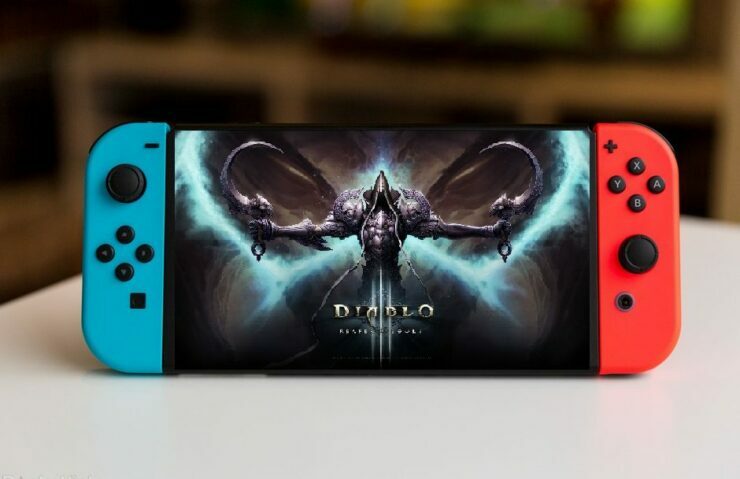 Blizzard is currently working on a Diablo 3 Switch port, if insider Marcus Sellars is to believed. In addition, he claims that Fortnite is heading to Nintendo’s new platform as well. 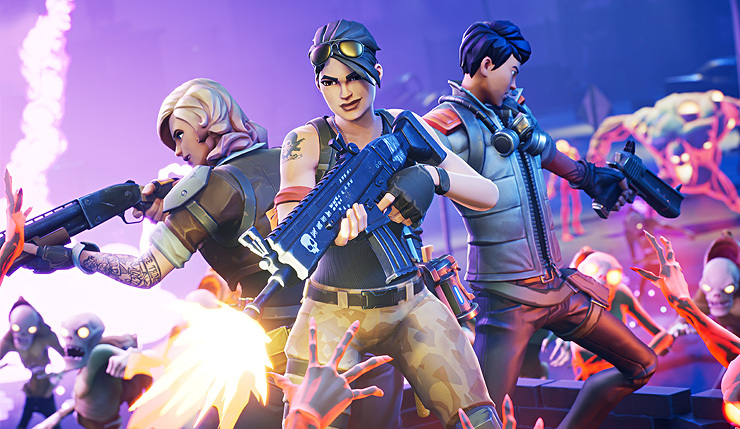 In addition to claiming that Diablo 3 is in development for Nintendo’s latest platform, Sellars also said that Epic’s Fortnite is heading to the platform. “Fortnite = Nintendo Switch”, he tweeted. According to Sellars, the battle-royale shooter will release around August/September, although he id point out that the game hasn’t been officially confirmed. “Wouldn’t say fact as it’s not confirmed by the developer but yeah it’s happening”, he tweeted. Whether Fortnite and Diablo 3 are indeed coming to the Switch remains to be seen as nothing has been confirmed at this point. As always with rumors, please take the information above with a pinch of salt. Blizzard’s Diablo 3 was already released as a console version on PlayStation 4 and Xbox One. The game also launched on the PS3 and Xbox 360, and Switch port of the game wouldn’t be too far fetched at all. Sellars leaked other Switch related information before official announcements earlier this year, including information about Soul Calibur 6 and the upcoming new Black Ops 4. As always we will keep you updated on this matter.